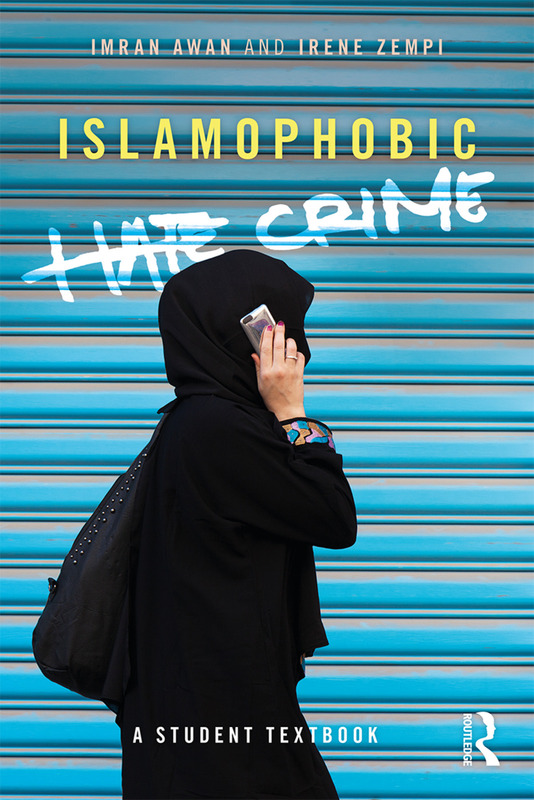 As one of the first student resources dedicated to the subject of Islamophobia, this book will be instructive and important reading for those engaged in a range of topics in criminology, including hate crime, victimology and victimization, crime and media, and gender and crime. "It is a pleasure to commend this timely, comprehensive, and well-written book on a subject that now features on a range of degree courses. The subject of Islamophobia is inherently interdisciplinary, and the authors are to be congratulated for synthesising a vast body of research and writing, in order to make the topic accessible for students. The book is based on their own world class research and longstanding professional engagement with the subject, alongside sustained involvement with teaching and learning. The authors bring the topic of Islamophobia alive, resulting in a book that will undoubtedly enthuse and inspire students about an issue of increasing social and political importance." Imran Awan is a Professor in Criminology and Deputy Director of the Centre for Applied Criminology at Birmingham City University, UK. Irene Zempi is a Lecturer in Criminology at Nottingham Trent University, UK.